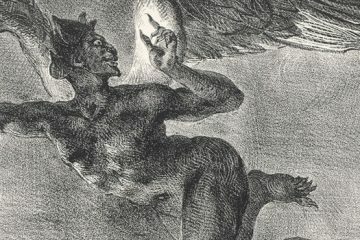 Goethe’s version of the FAUST legend has inspired countless artists since its publication in 1808. 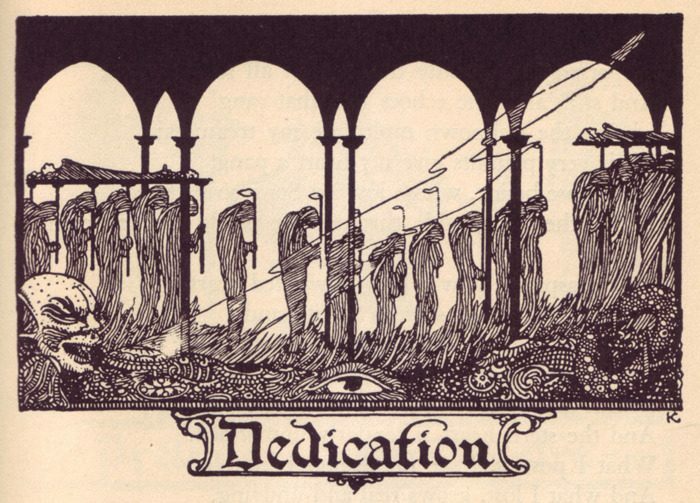 The idea of a person so driven for success that they will surrender their moral fibre in exchange for it resonates with most of us – we’ve all wanted desperately to be recognized for some contribution to the world, and we’ve all felt the temptation of the wrong path to it. 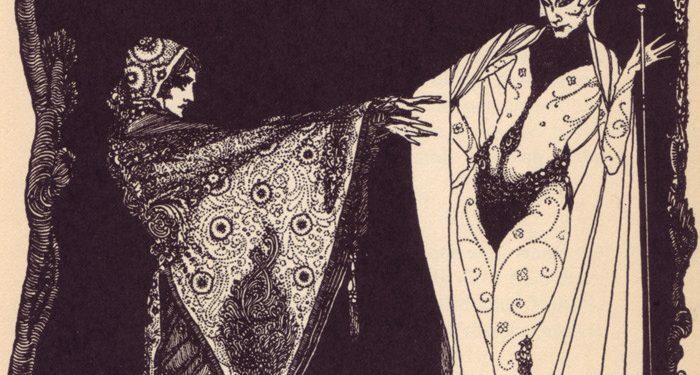 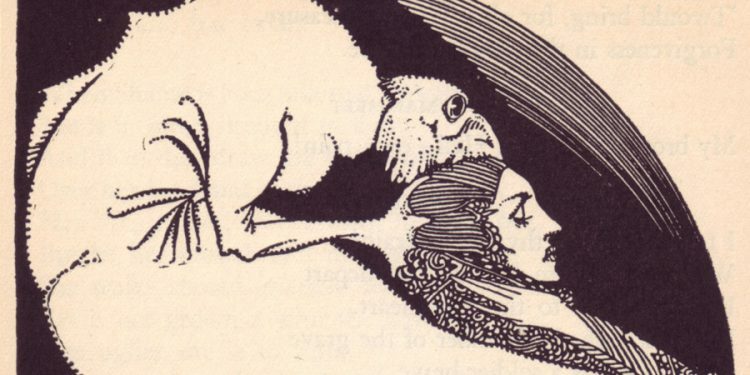 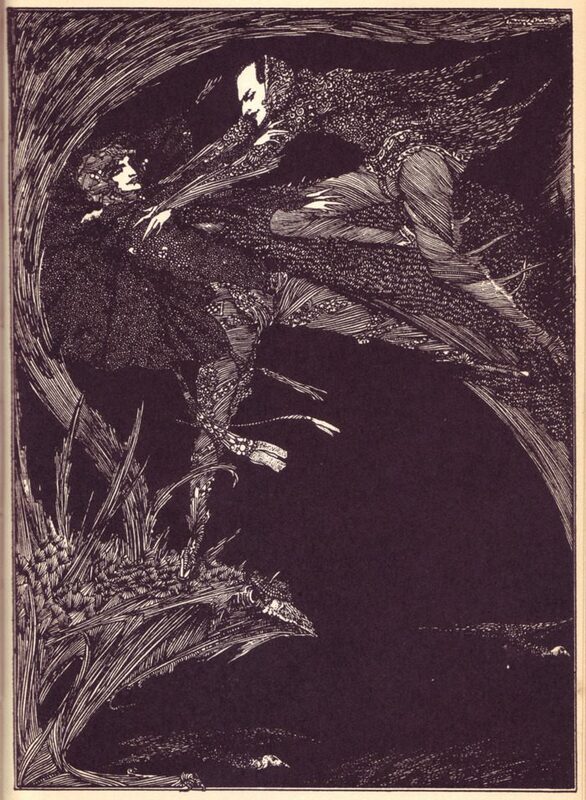 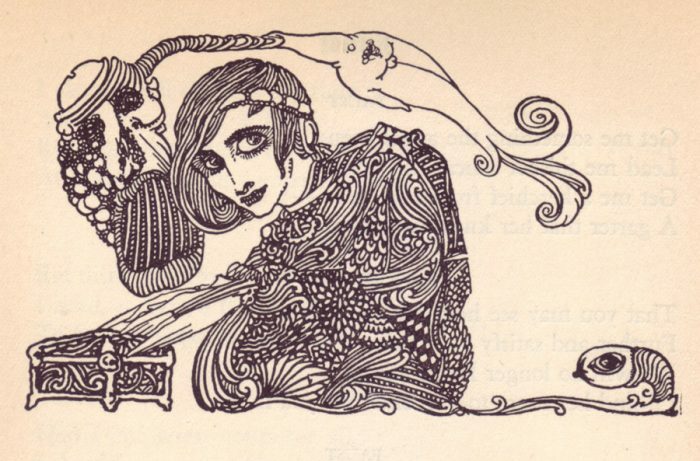 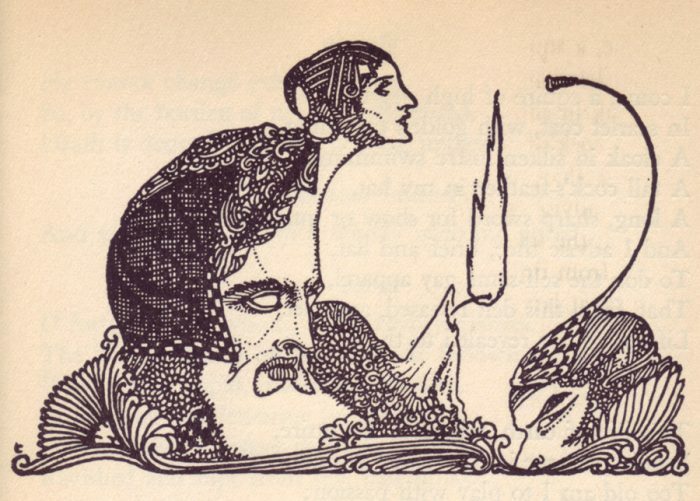 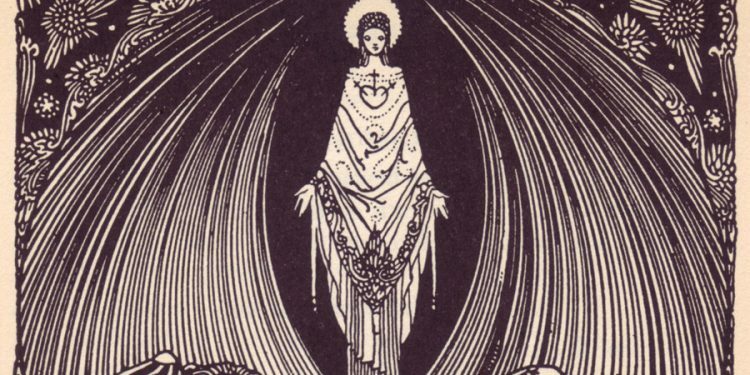 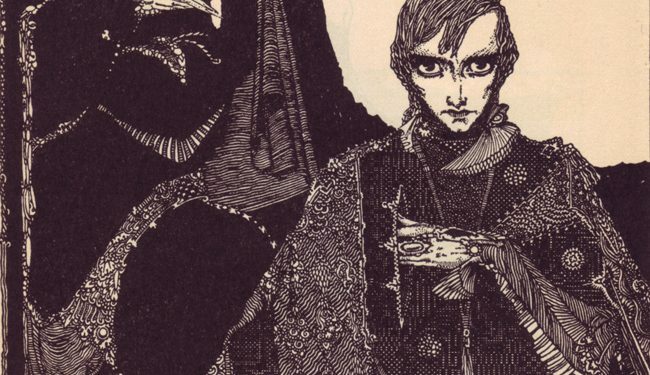 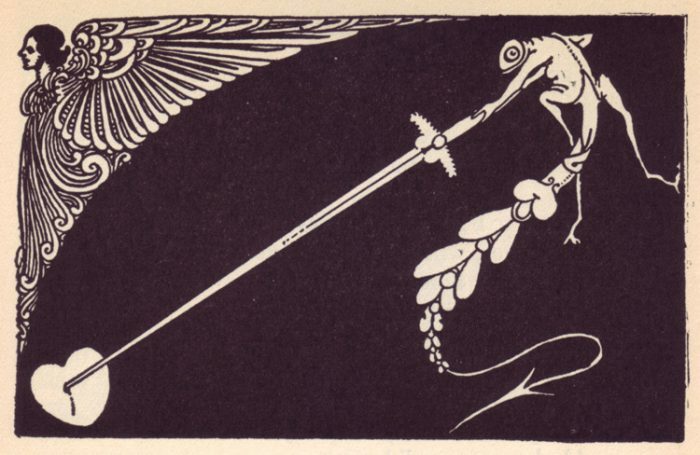 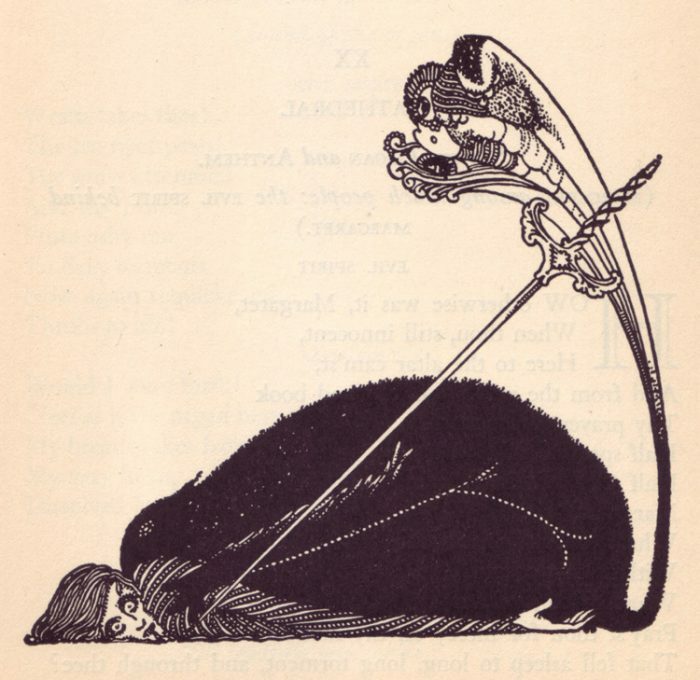 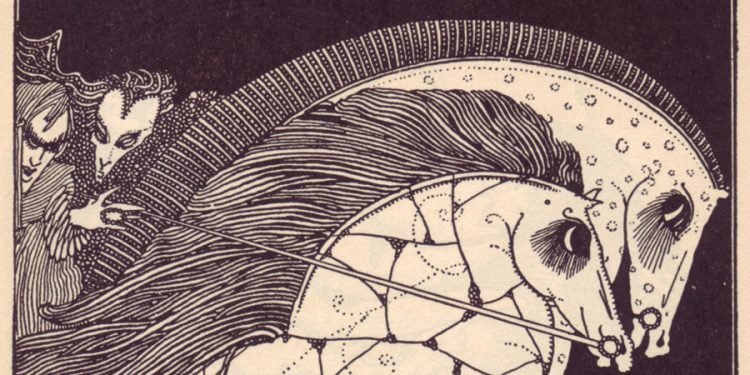 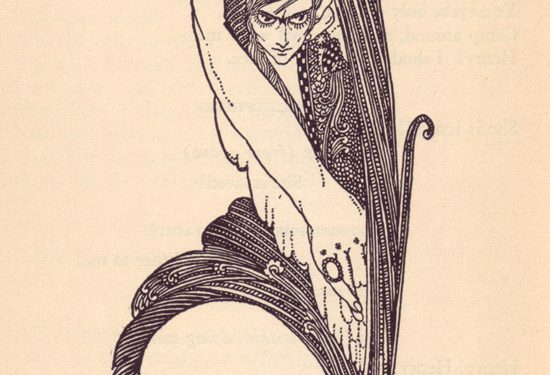 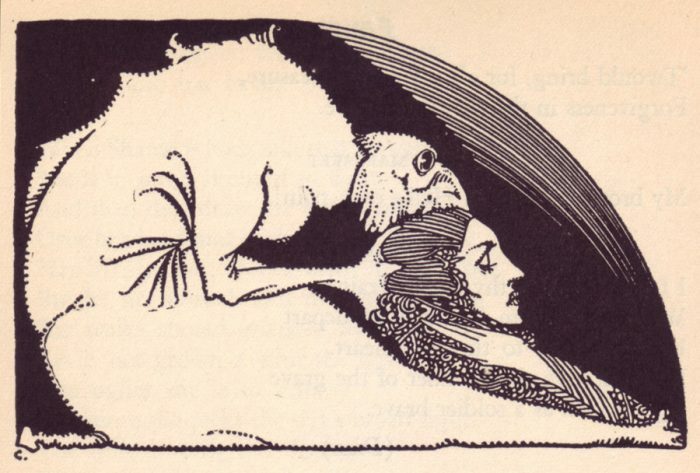 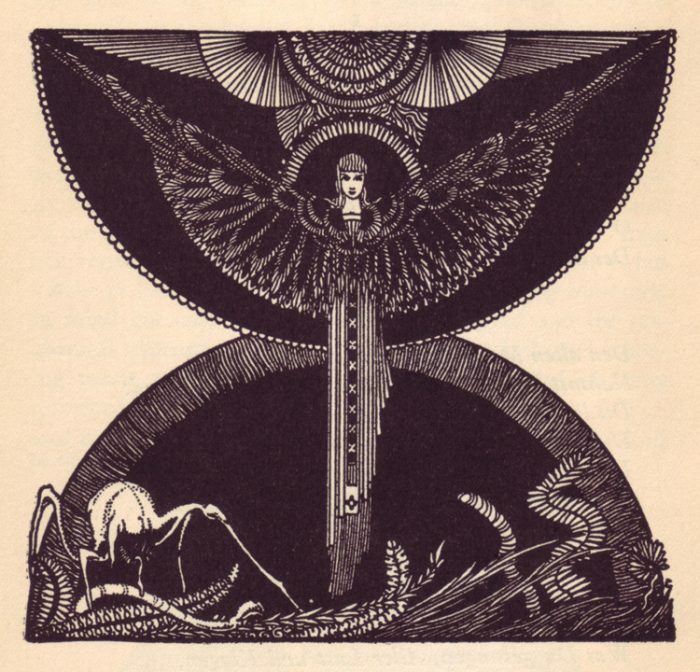 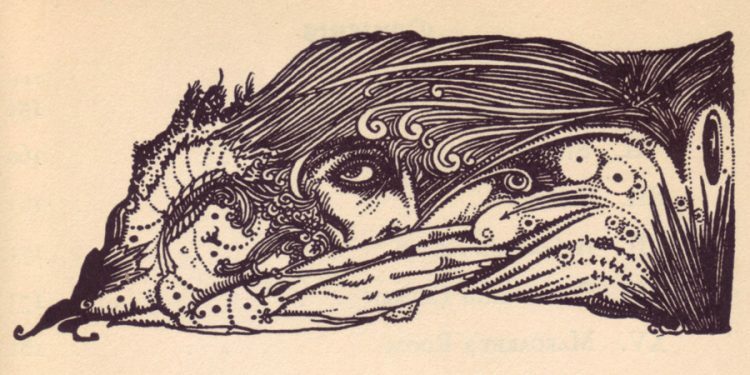 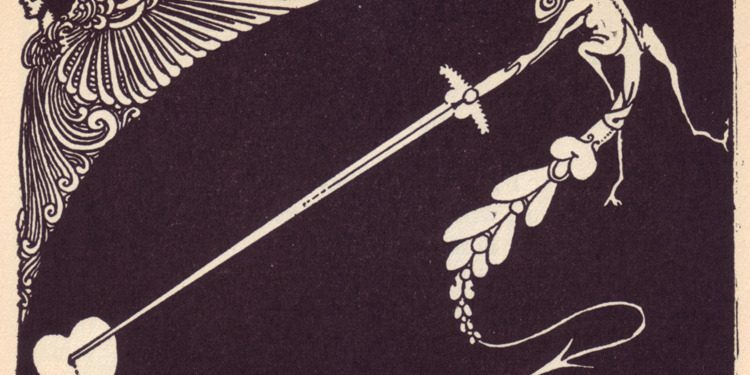 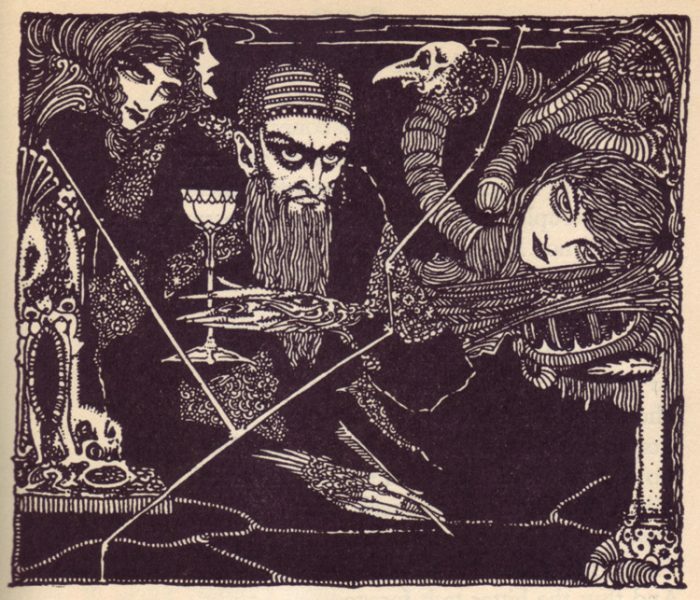 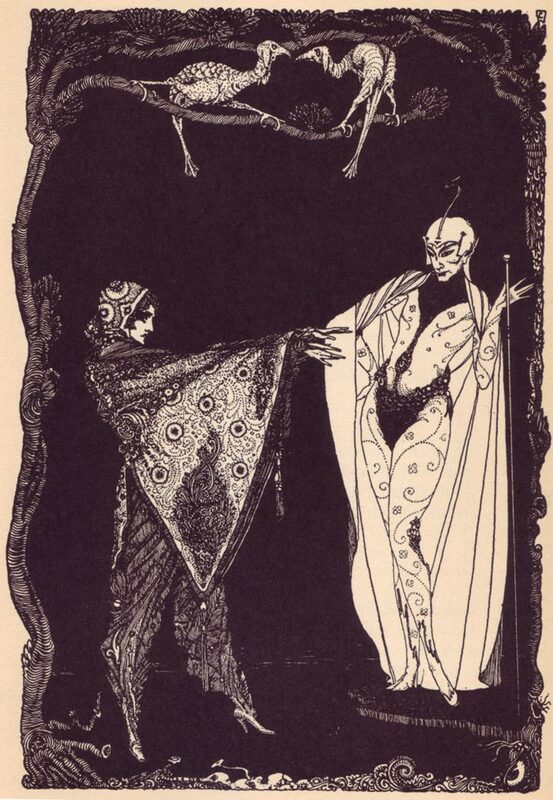 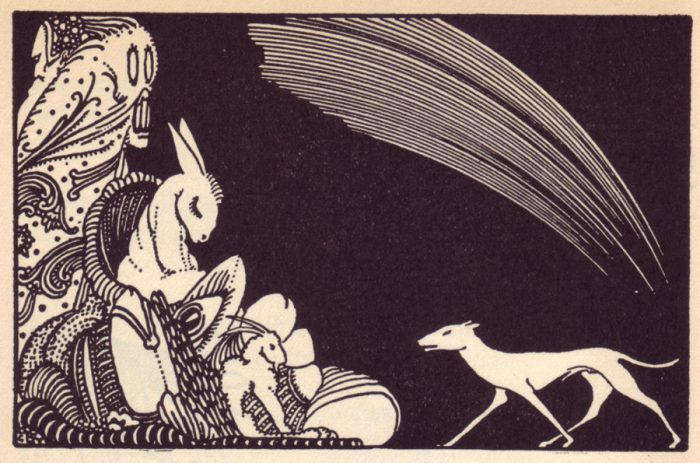 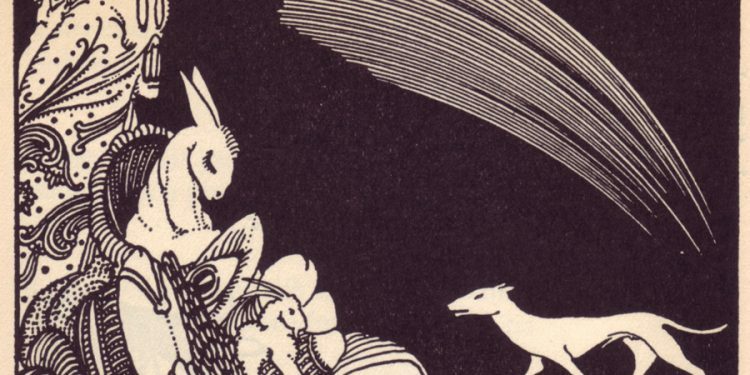 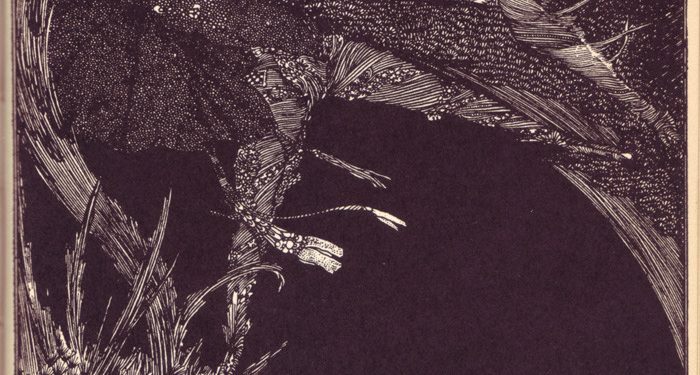 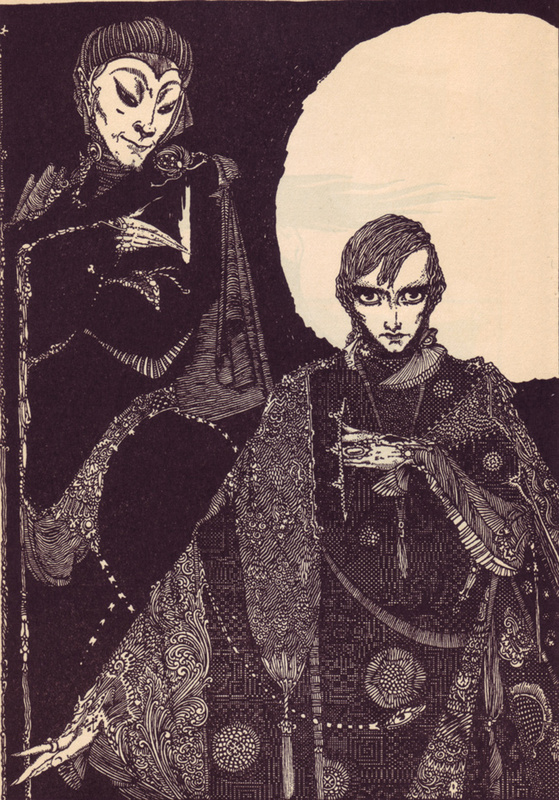 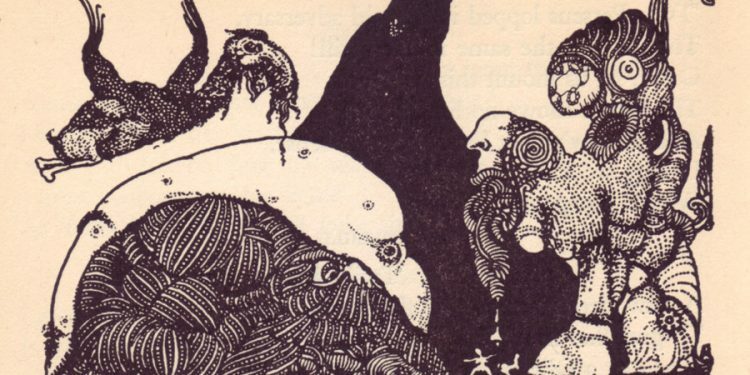 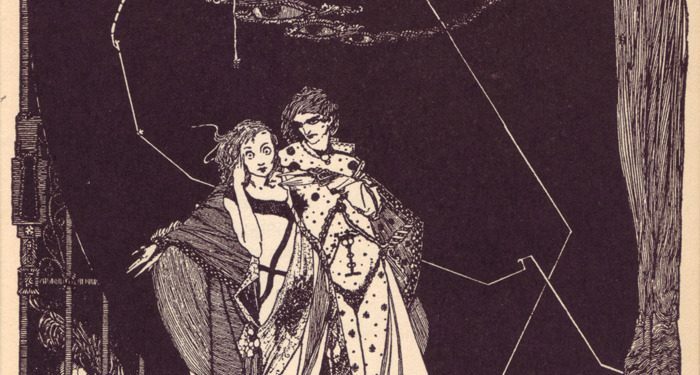 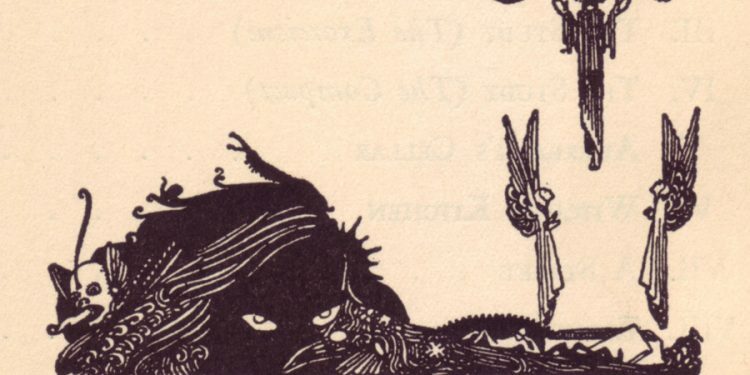 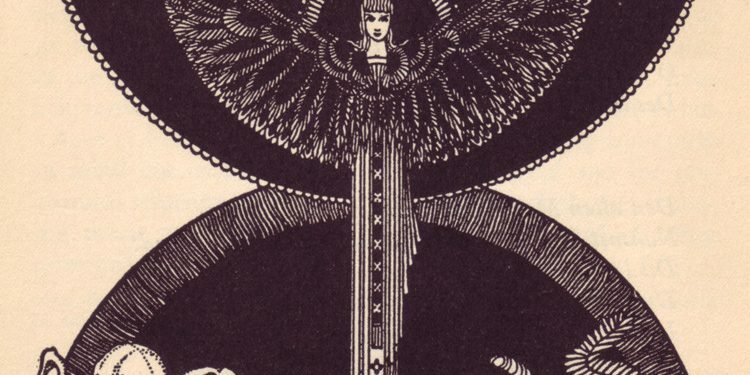 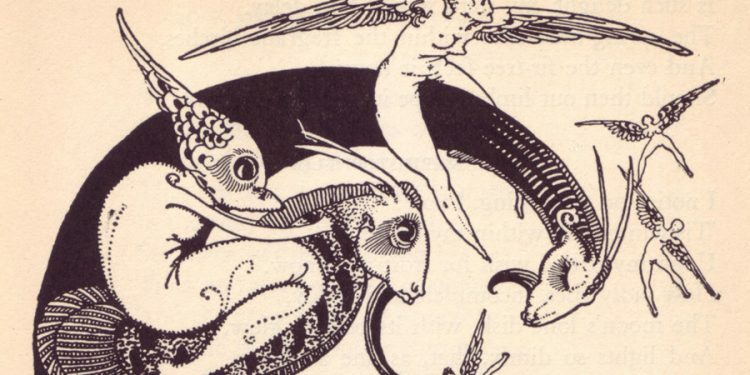 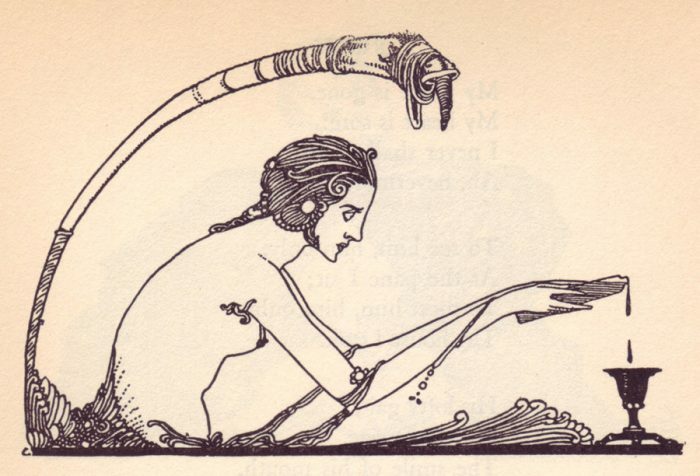 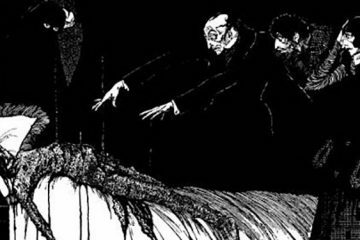 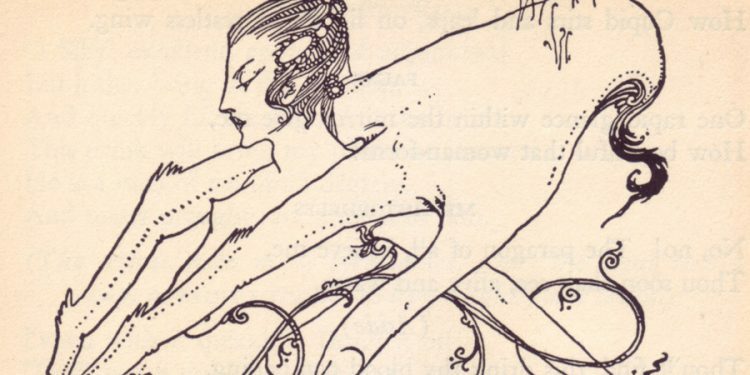 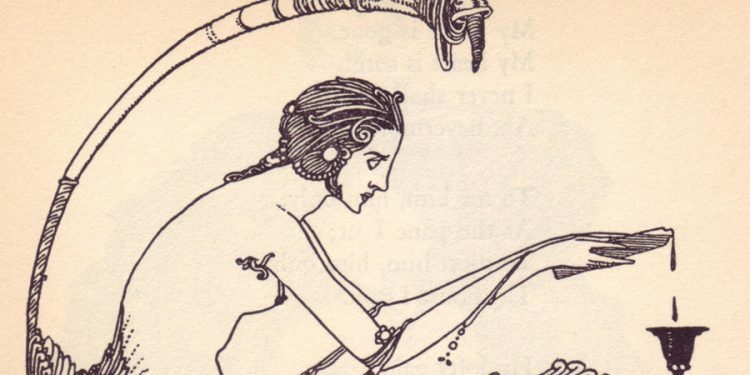 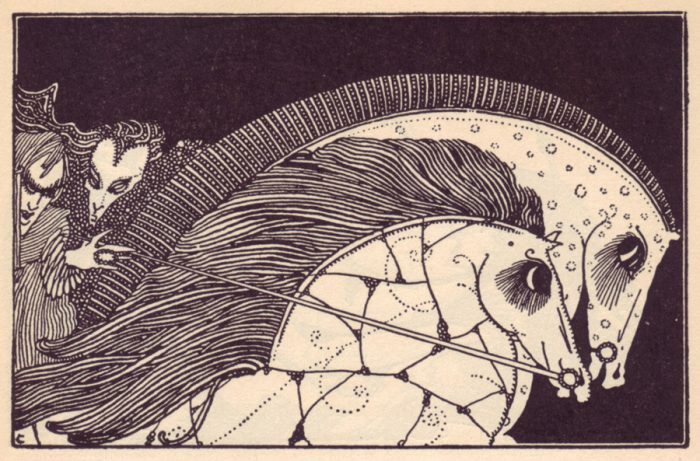 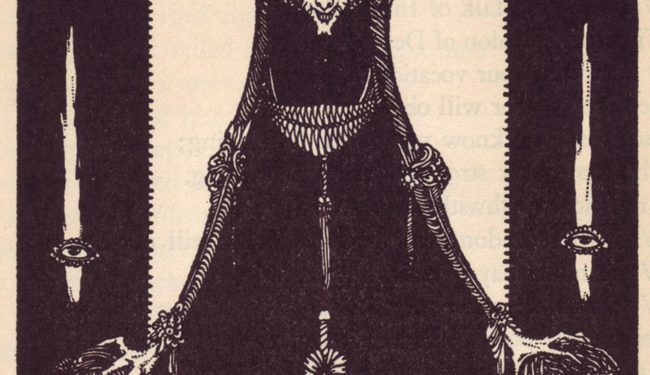 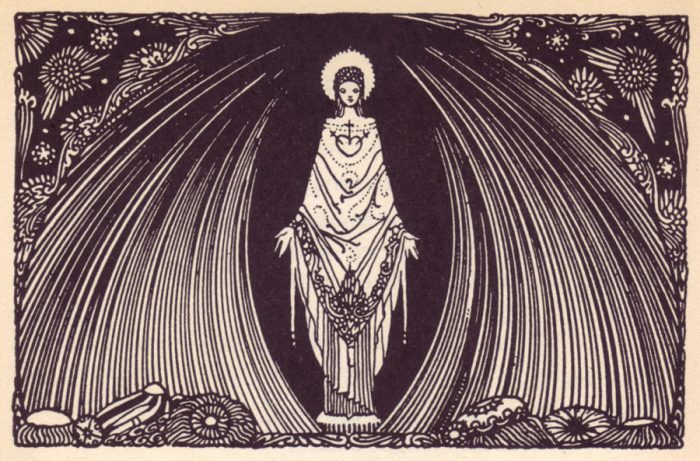 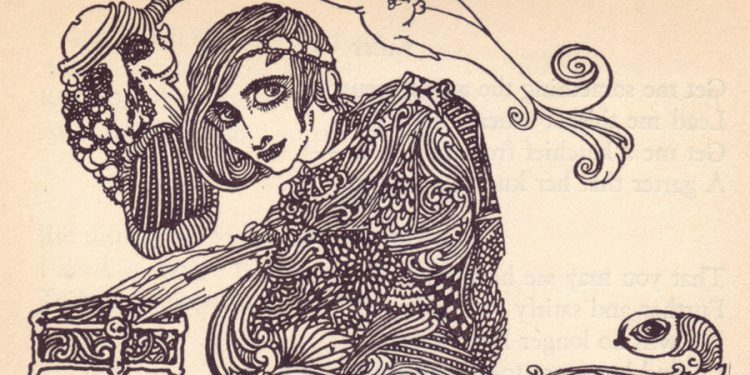 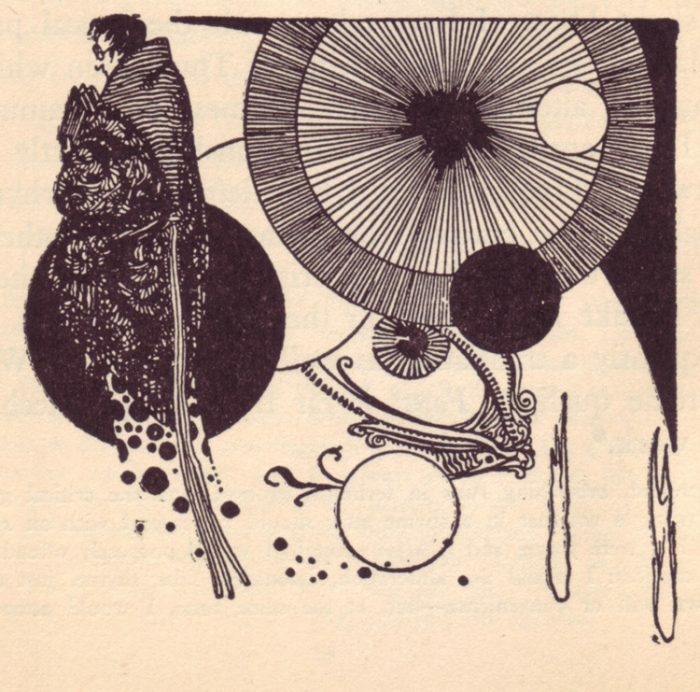 Yesterday, I profiled artist Harry Clarke’s illustrations for the 1924 edition of Edgar Allan Poe’s Tales of Mystery and Imagination; today I want to share his stunning work for the the 1925 publication of Goethe’s Faust. 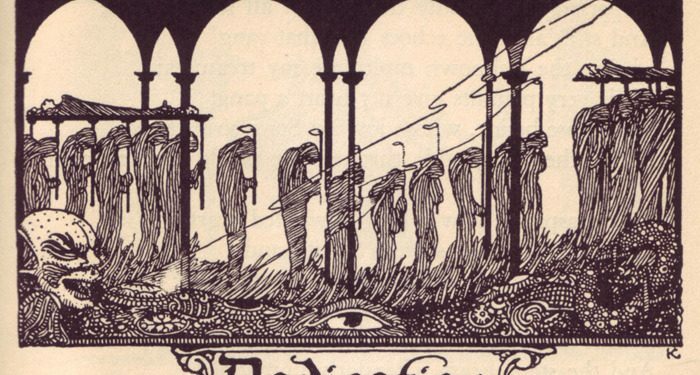 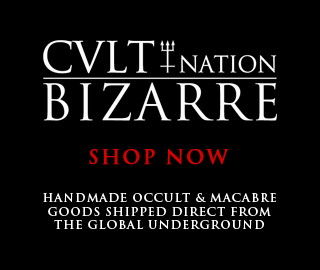 The artwork he created for this book is similarly eerie and unsettling, but it is also unbelievably psychedelic, as if one has stepped into a Faustian alternate universe. 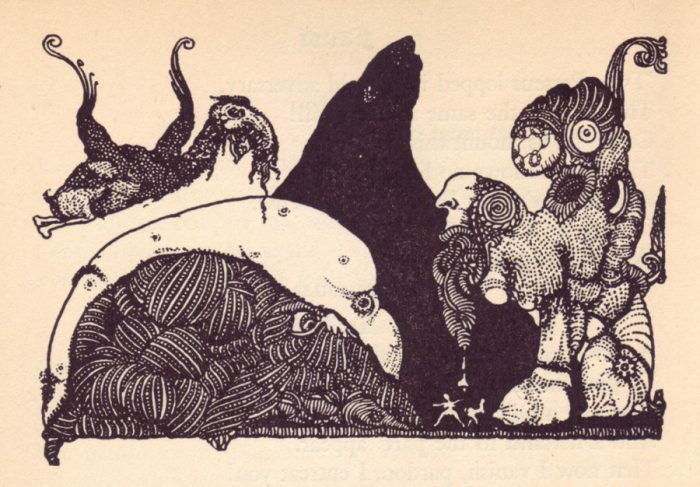 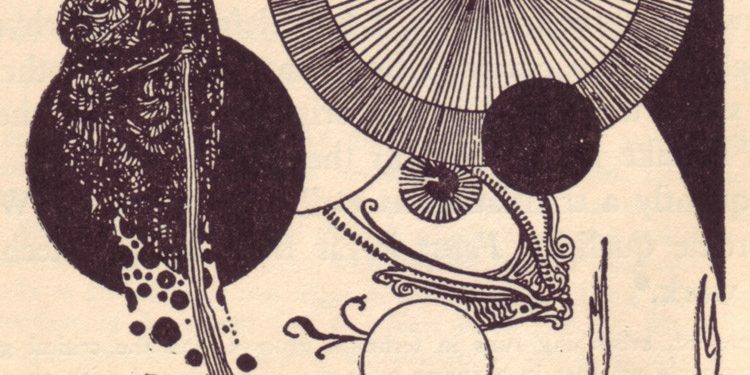 These illustrations are absolutely captivating, and for me they define Clarke’s artistic career. 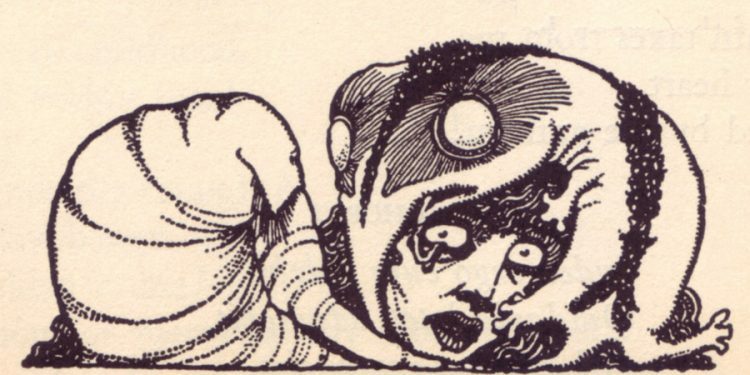 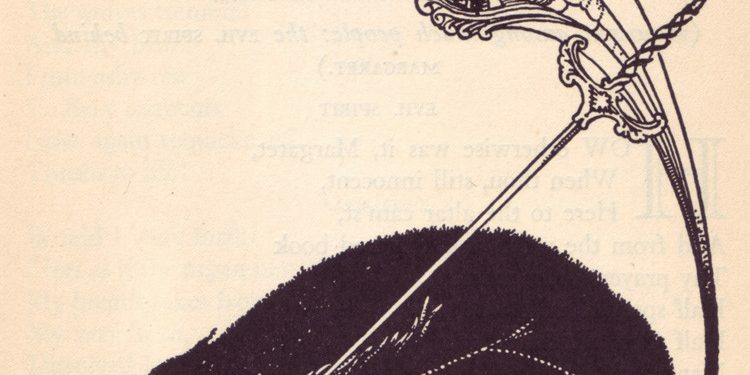 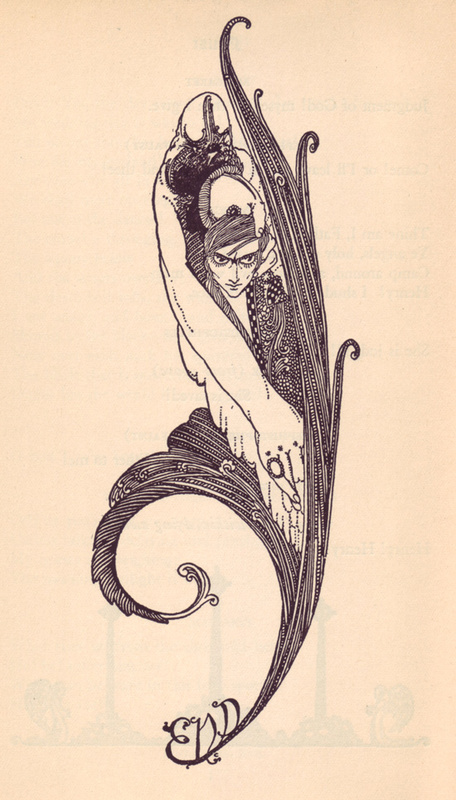 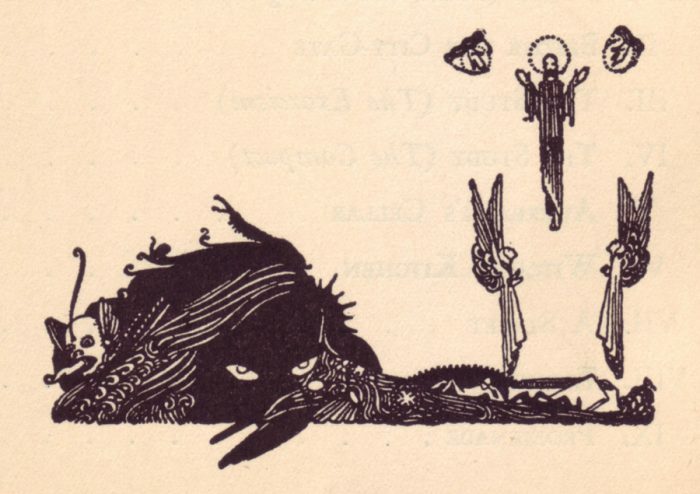 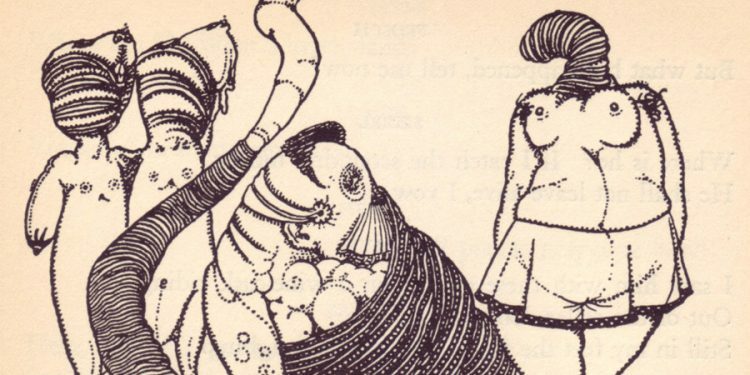 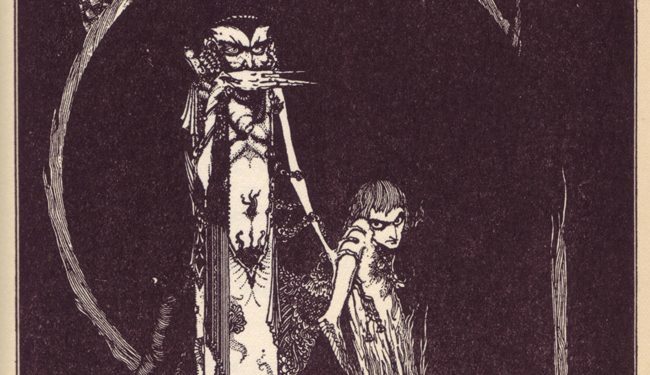 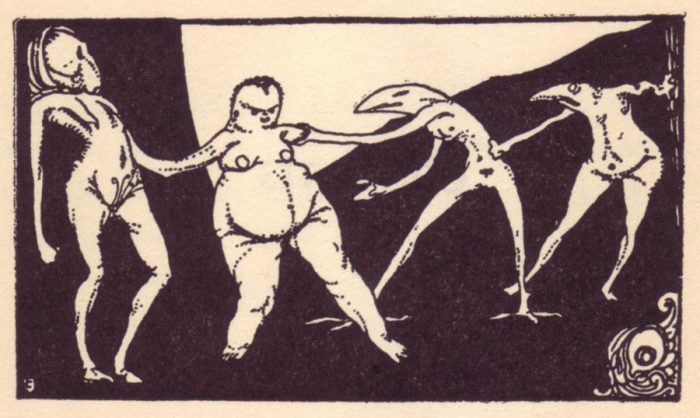 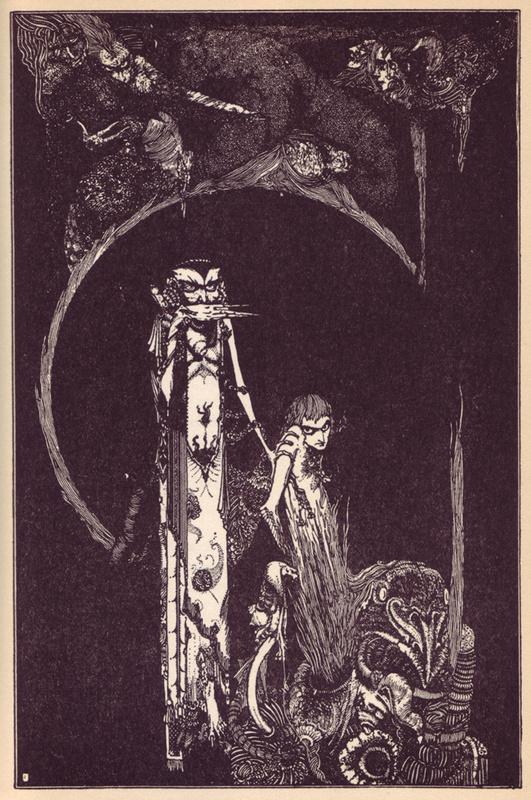 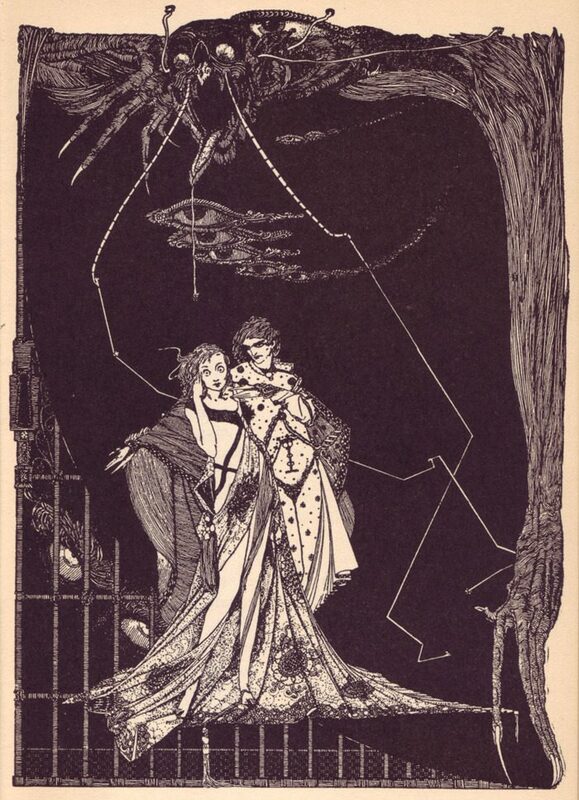 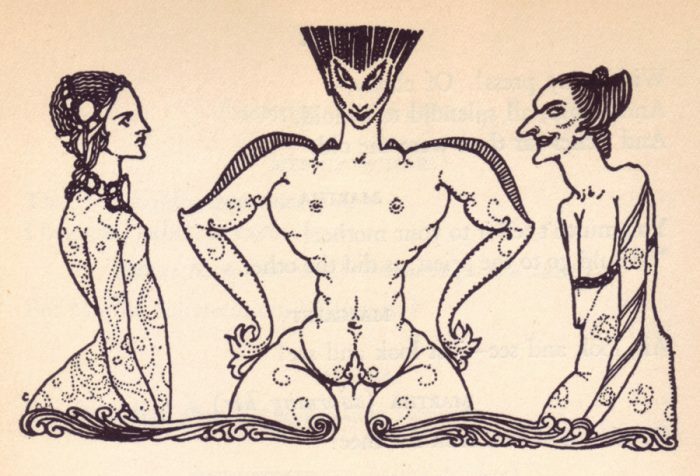 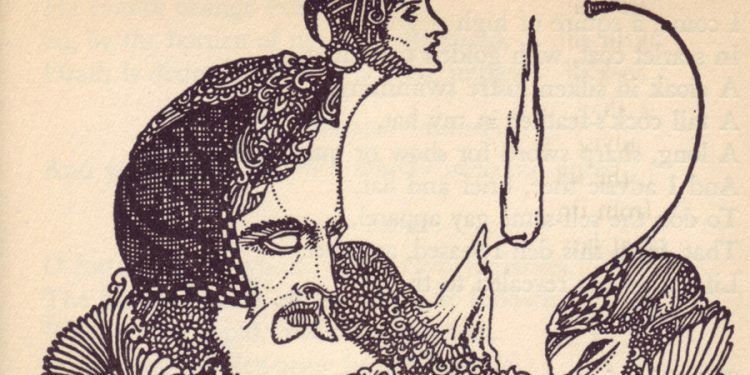 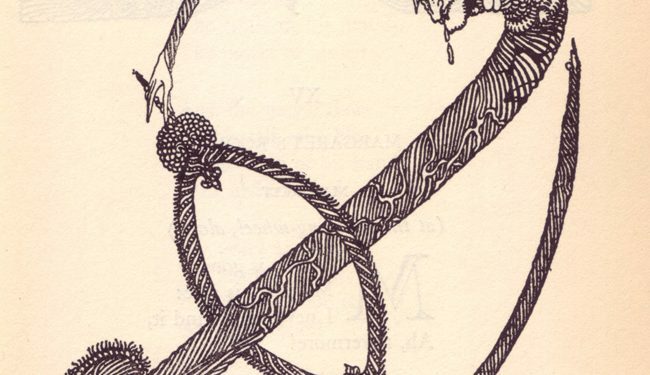 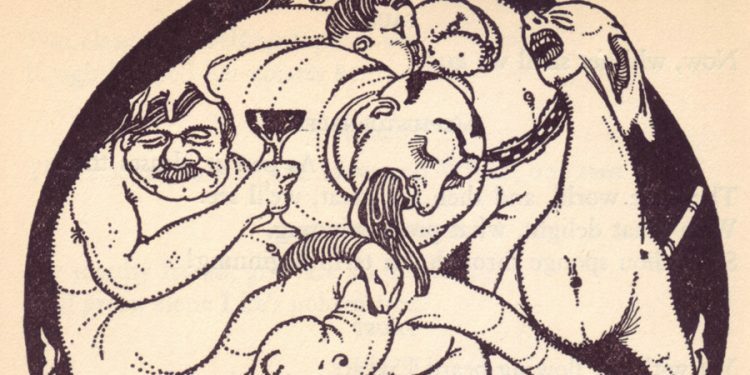 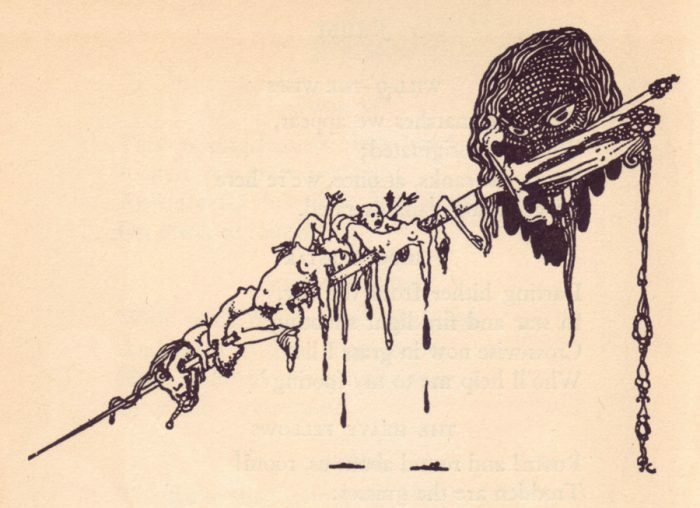 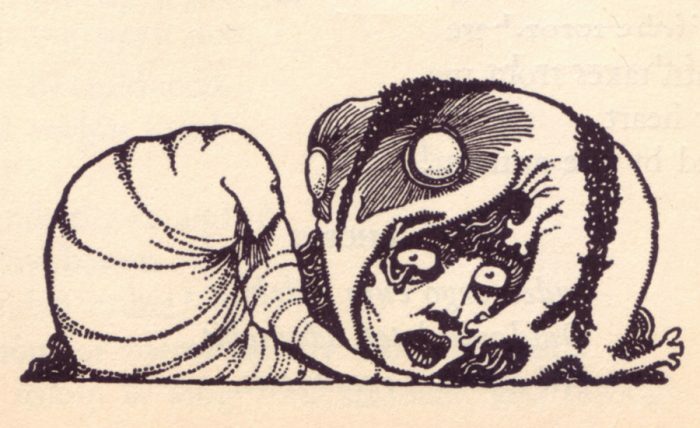 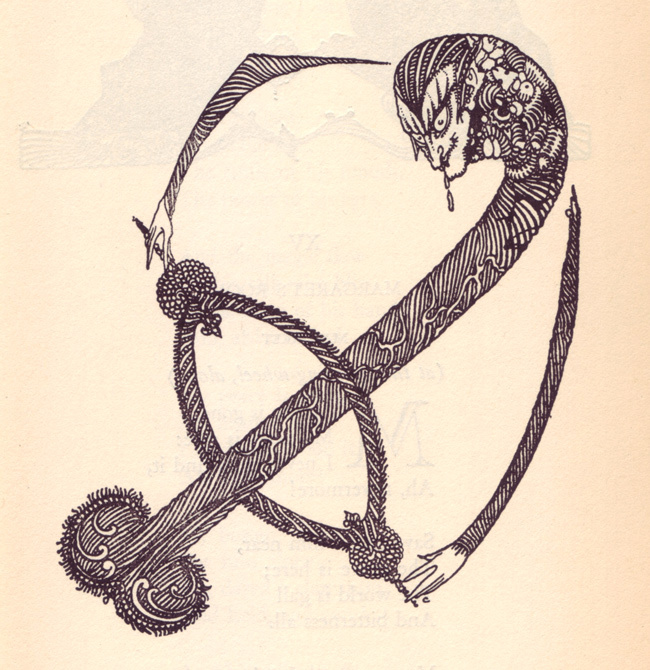 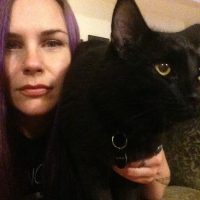 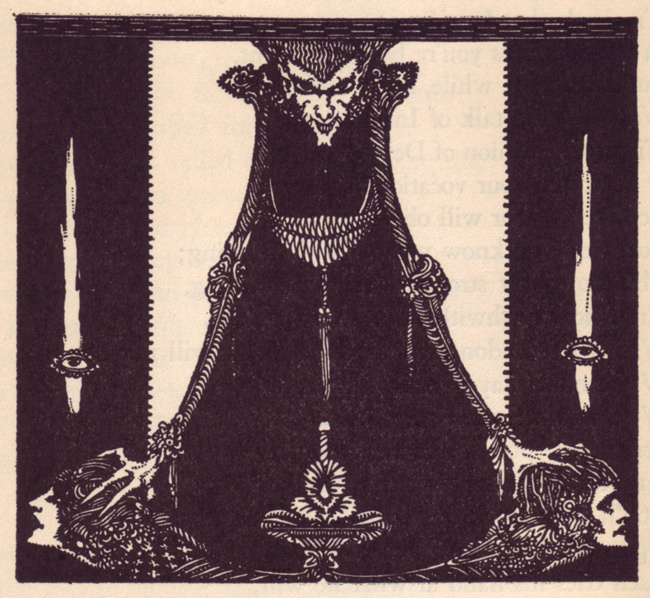 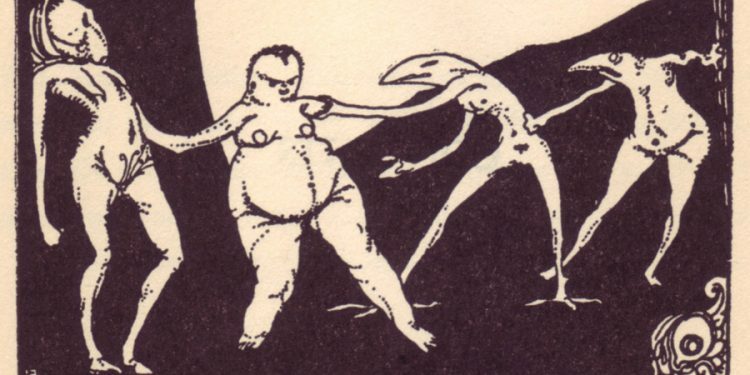 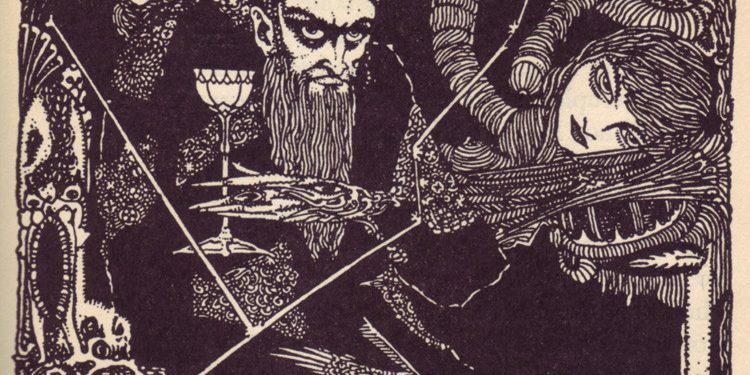 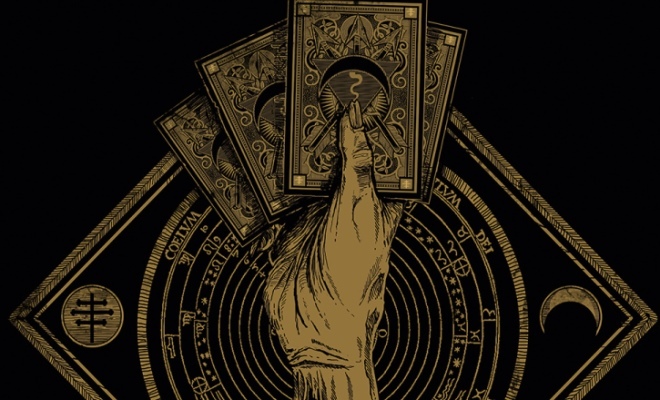 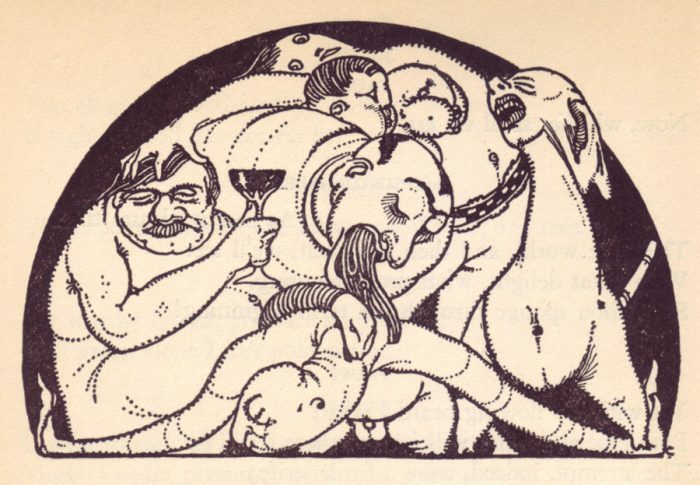 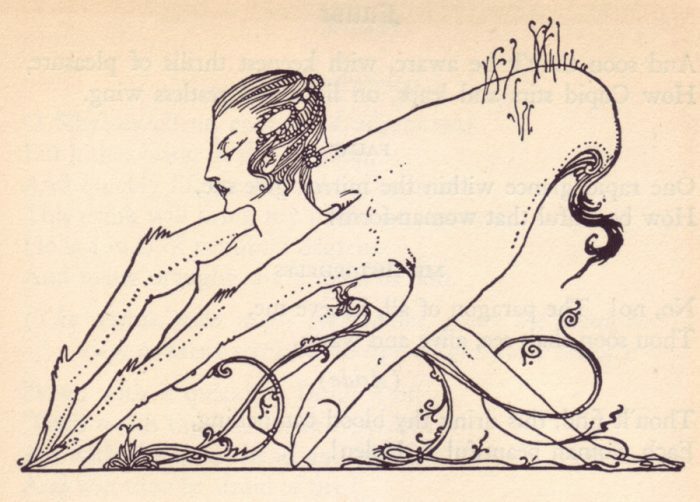 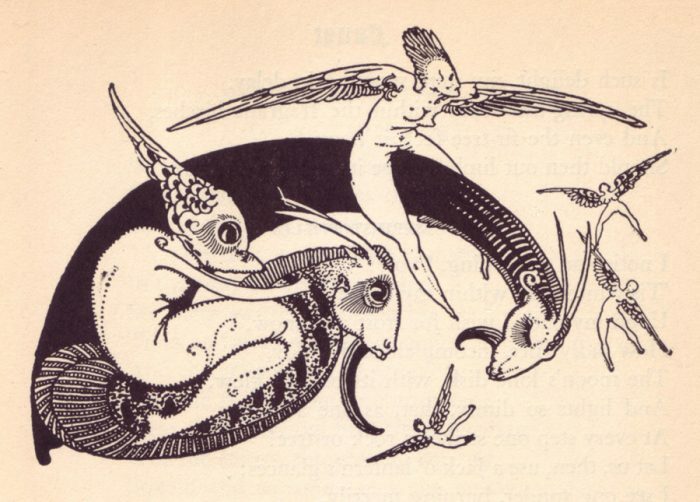 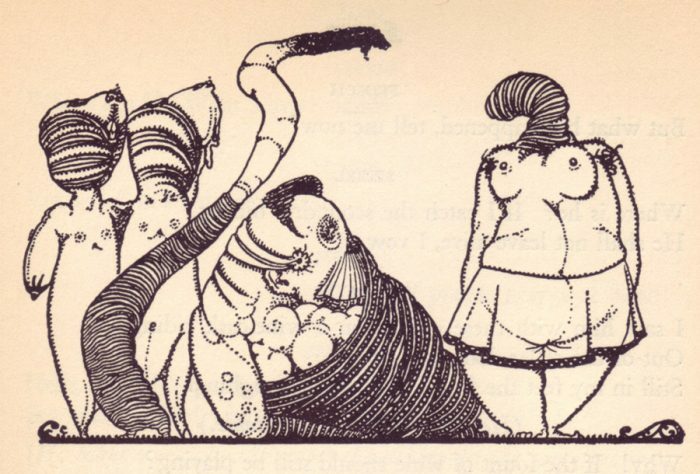 You can download the full book for free from Archive.org, and check out Clarke’s Faust illustrations below. 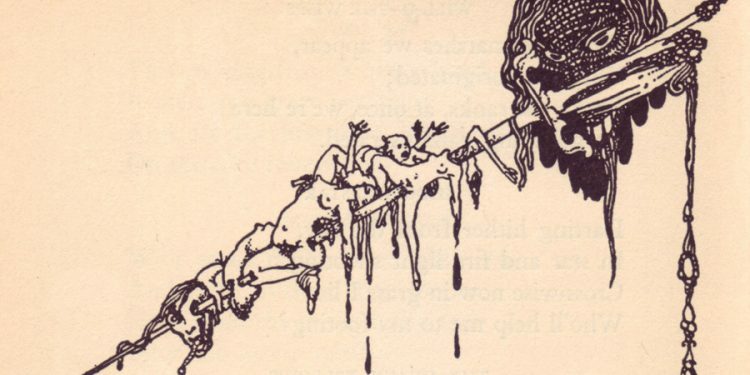 Tarrare: The Man Who Ate a Toddler?